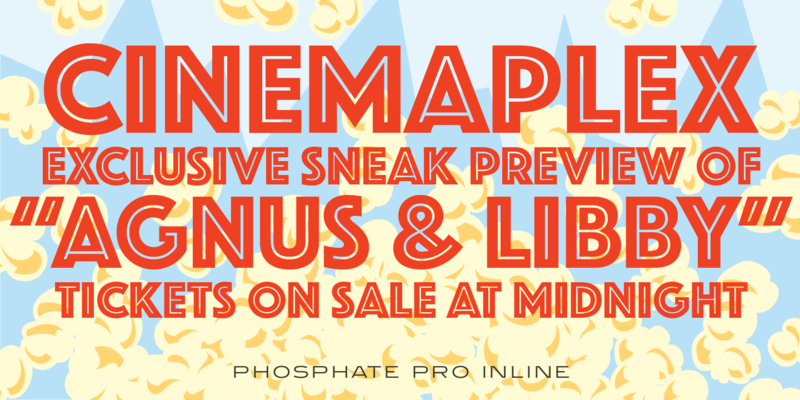 Phosphate Pro is an all-caps sans serif font family with an inline weight, and was created by Steve Jackaman (ITF) and Ashley Muir in 2010. 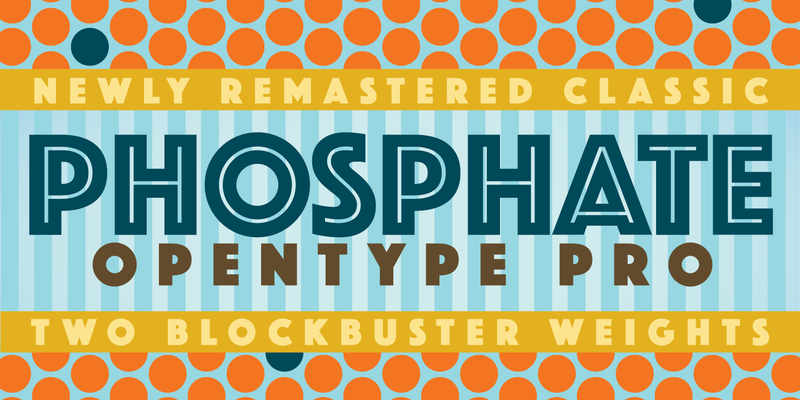 The original Phosphate was published by International TypeFounders, and the family was based on the ‘Phosphor’ typeface created by Jakob Erbar for Ludwig and Mayer, circa 1922-30. 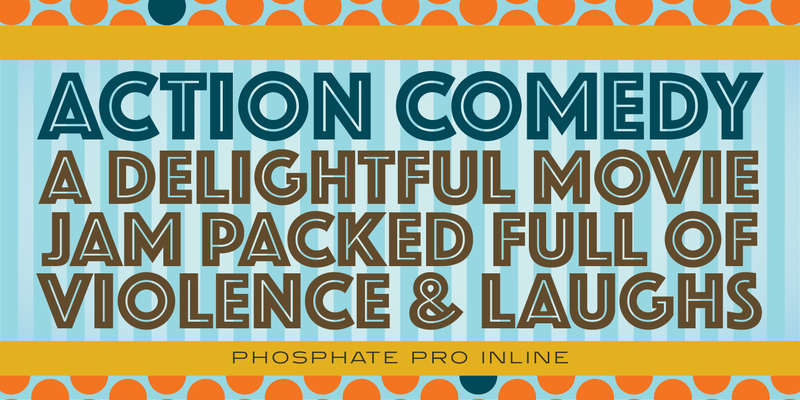 Jackaman created a condensed variant, ‘Phosphate Condensed Pro,’ in 2017. Phosphate Pro has incredible presence, and its power shines in display format. 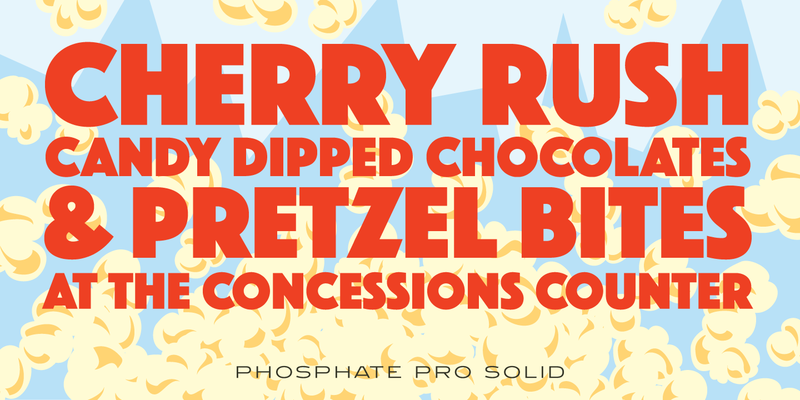 Apple, who is notoriously selective about their software choices, included Phosphate Pro in the system fonts for Apple’s OS X 10.10 Yosemite. 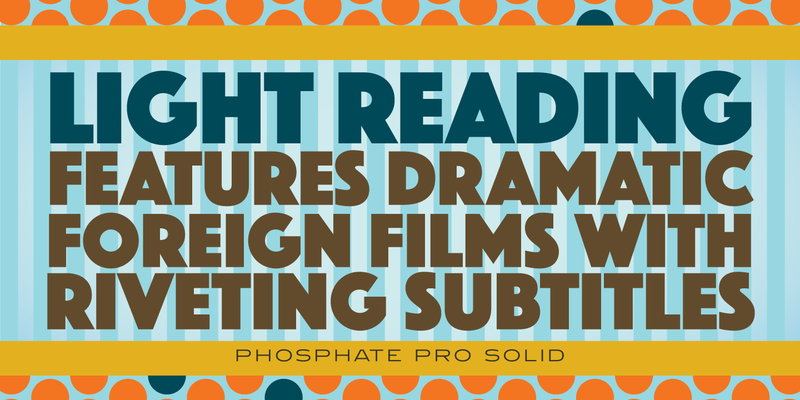 Phosphate Pro is a trademark of International TypeFounders, Inc. (ITF). ©1993, 2010. International TypeFounders, Inc.